Malgorzata Marek-Sadowska received an M.S. degree in Applied Mathematics and a Ph.D. degree in Electrical Engineering from Politechnika Warszawska (Technical University of Warsaw), Poland. From 1976 to 1982 she was an assistant professor at the Institute of Electron Technology at the Technical University of Warsaw. She became a research engineer at the U.C. Berkeley Electronics Research Laboratory in 1982 and continued there until 1990, when she joined the Department of Electrical and Computer Engineering at the University of California, Santa Barbara, as a Professsor. 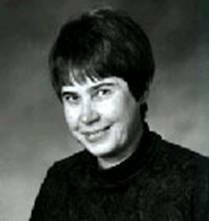 From 1991 to 1993 she was Associate Editor, and from 1993 to 1995 she was Editor-In-Chief of IEEE Transactions on Computer-Aided Design of Integrated Circuits and Systems. From 1990 to 1998, she was Associate Editor of the Journal of Circuits, Systems and Computers. She is currently an Associate Editor of IEEE Transactions on VLSI. She is IEEE Fellow. 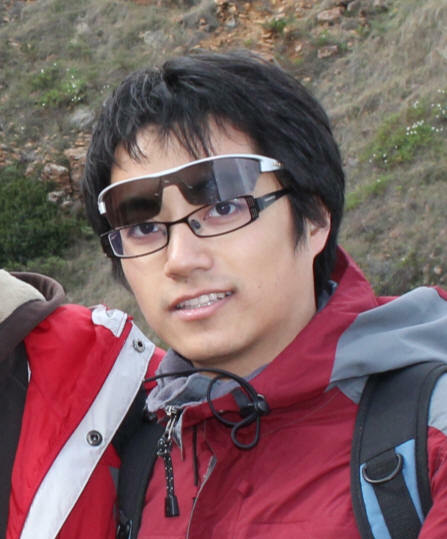 Zhong (John) Guan joined VLSI CAD Lab as a PhD student in 2011. He received his Masters degree from Dept. of Electrical Engineering, Columbia Univerisity and Bachelor degree from Huazhong University of Science and Technology, China. During the summer of 2010, he interned as a design engineer in Mini-Circuits Research Lab, responsible for developing RF circuits. His reseach interests include electromigration modeling in modern VLSI interconnection, fast algorithms for current distribution for VLSI via array and FEM based electromigration simulation. 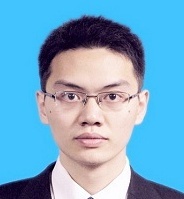 Di-an Li received his MS degree in Electrical and Computer Engineering from University of California, Santa Barbara, United States, and his Bachelor degree in Electrical and Computer Engineering from Zhejiang University, China. He joined VLSI CAD Lab in 2008. He is now a PhD candidate and research assistant in VLSI CAD lab, University of California, Santa Barbara. His research is focused on Electromigration Reliability for integrated circuit design. 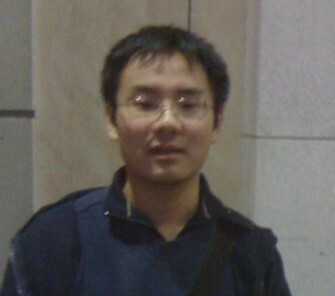 Xiang Qiu is a PhD candidate in ECE Department at UCSB. He joined VLSI CAD Lab in 2008. Before that, Xiang received his B.S. in Electronic Engineering in 2006 and M.S. in Computer Engineering in 2008, both from Tsinghua University, China. His research interest include: physical design for super-dense regular VeSFET fabric, subthreshold applications with advanced devices, testing and fault-tolerant design strategies. 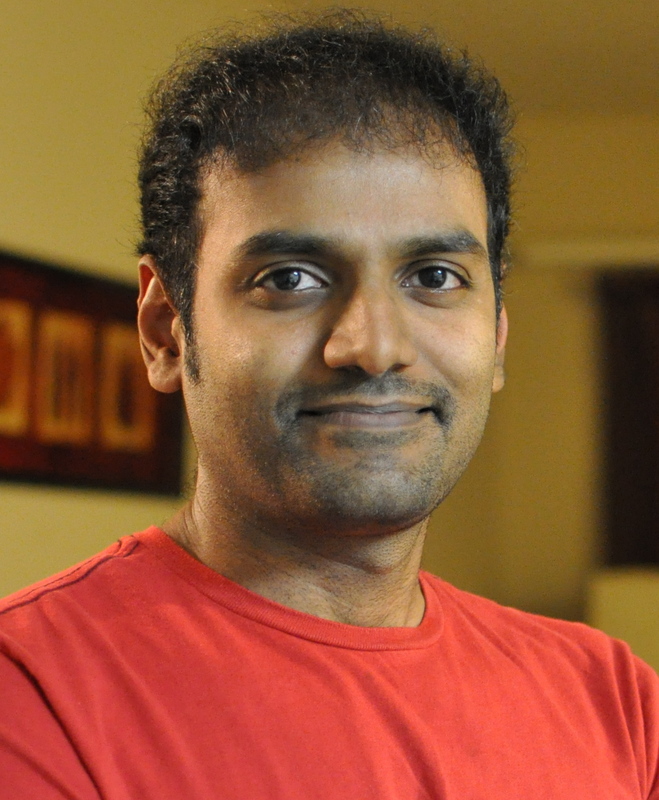 Vivek S Nandakumar joined the VLSI CAD Lab in 2007. He is currently a PhD candidate and a research assistant at the Dept. of ECE, UCSB. He holds a Master's degree in ECE from University of Arizona and Bachelor's degree from University of Madras, India. He interned at Intel during summer 2008 and at AMD from May to December 2008 and May to September 2010. He is interested in heterogeneous architectures (CPU+GPU), 3D stacking using novel devices and interconnection Networks (NoCs). 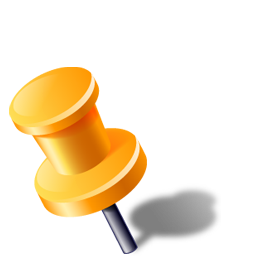 Past Internships: Intel and Mentor Graphics; Fault emulation for RTL, SMT solvers for RTL, virtual device under test for validation, diagnosis of transition faults.